New Shelving Colors for Fall 2016! We are SUPER excited to share with you our NEW closet organizer colors coming to Edmonton Fall 2016! Our Arctic White and Sandwood Grey are great options for modern, contemporary, classic...oh let’s be honest, these colors are going to look great with EVERY style of home! 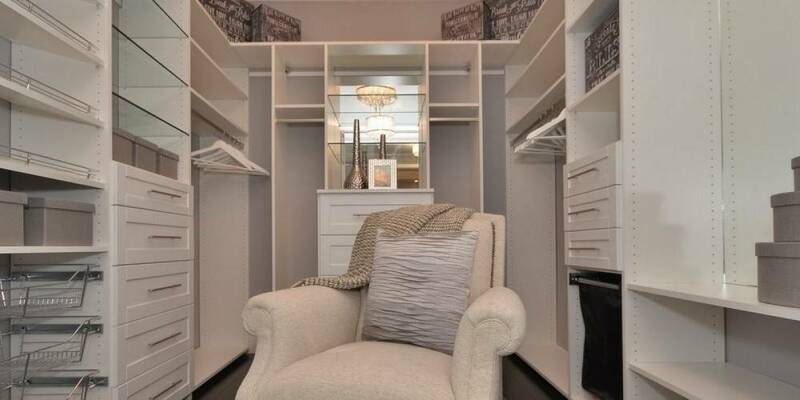 With the help of our expert design team, we can help you build the closet organizer of your dreams...or budget! Whether you are looking for shelving for your new build, renovation, or maybe you just need some extra storage for all those clothes you bought on sale, our new colors will be fantastic for any storage solution! Let us help you get organized, give us a call or come visit us today! Already have an AMAZING closet? We found some tips for organization, check it outHERE! Even if you aren’t planning any construction in the near future, stop by for a cup of coffee, we love to meet new people and show off our beautiful showroom. Maybe you will find the inspiration you need to get that renovation started! Stay tuned for the rest of our custom order closet shelving colors in our next update.